We provide you with 24/7 Support and with powerful tools to easily manage all your operations. Running a Sportsbook has never been easier. Odds management, risk & liability and event management is fully automated. All you need is a browser with Internet connection. No local installation needed. Our team is available for assisting with any issues 24 hours every day. We support any language and character sets. Frontend and Backend can be fully localized. We offer a comprehensive product range to grow your online & mobile, retail betting shops or agent network business. 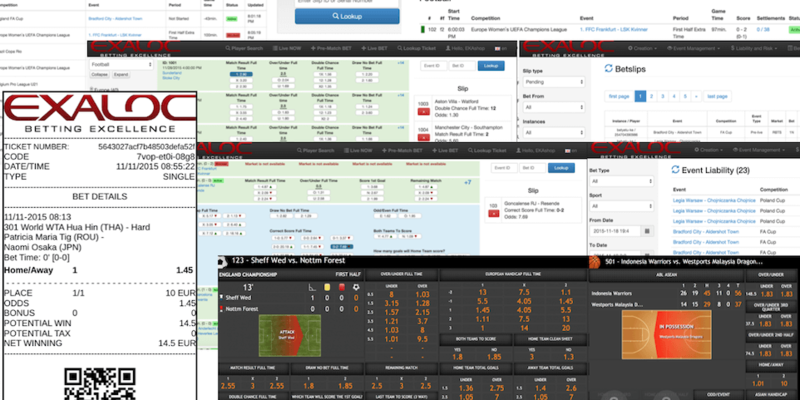 Modern Desktop and mobile sports betting platform with your own look and feel and branding. 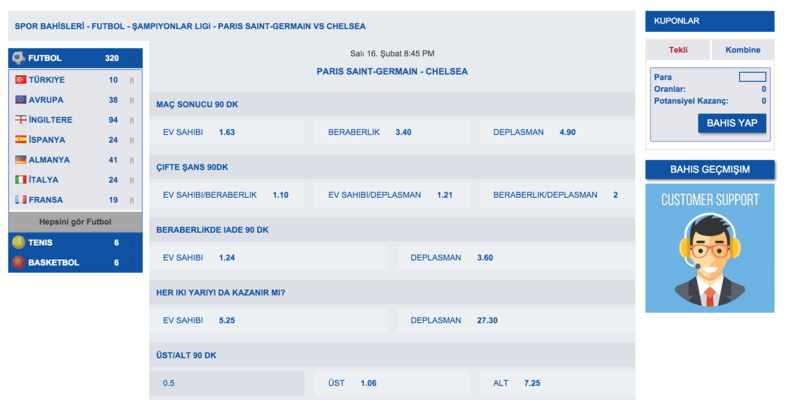 Complete Retail Betting system with POS, Odds Bulletins and live odds screens. Whether you are operating or want to start an Agent Network, Betting Shops or an online betting website, our expertise can help you attain your goals. Monetize your network of Agent or Online Traffic better with our Gaming Solutions. with the Exaloc sports betting platform! © 2014-2016 Exaloc Ltd. All Rights Reserved.